The biologist and mathematician Dr. Annette Baudisch compares mortality rate across species. Her results challenge the classic theory of aging – some species show practically no statistical aging across their lifetime. 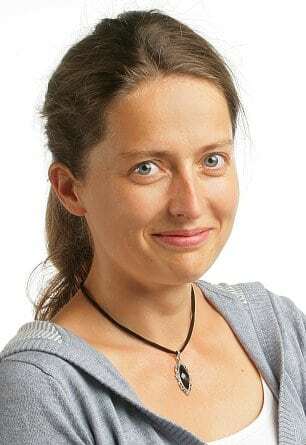 Dr.Baudisch is head of the research group Modeling the Evolution of Aging at the Max Planck Intitute for Demographic Research in Rostock.